Football rivalries are not the only thing to do at the State Fair of Texas – for from it. 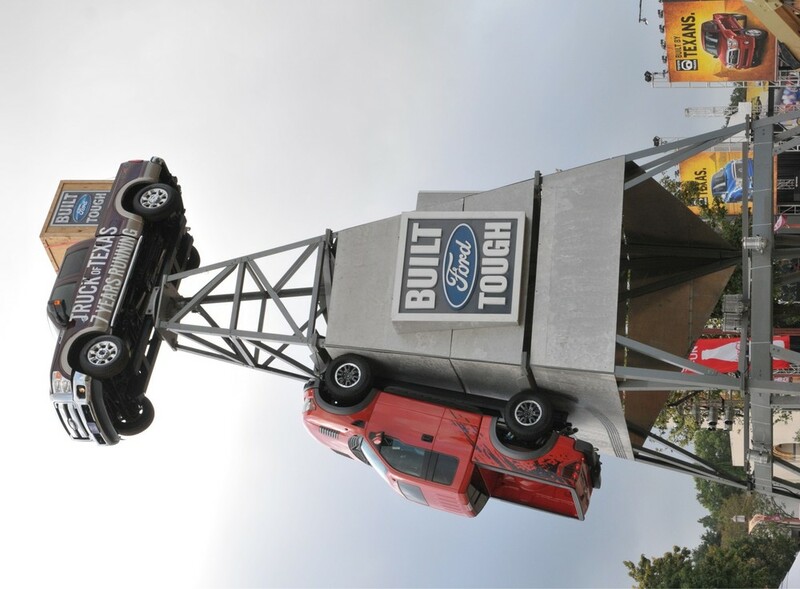 The world’s biggest state fair also hosts one of the world’s biggest auto shows and some 75 percent of fairgoers kick at least one or two tires while attending this autumnal right of passage. 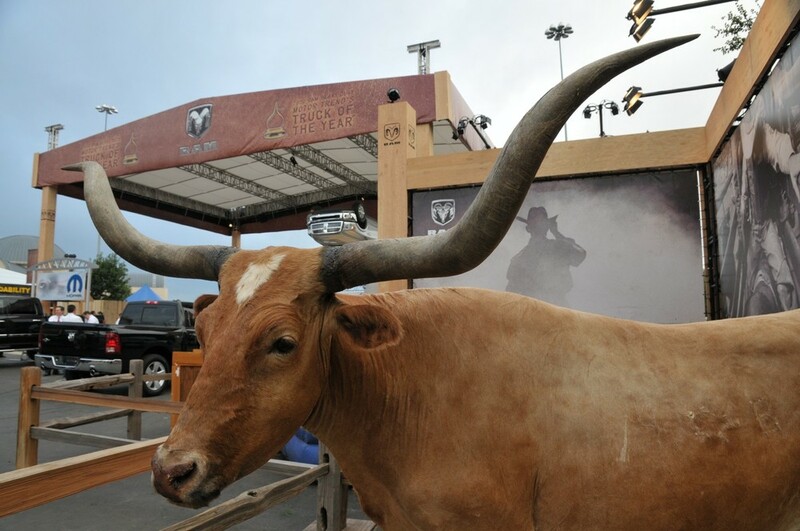 A sign of the show’s popularity (and importance) might be that Big Tex himself faces the 300,000 square feet of buildings and outdoor displays designated for the latest offerings of cars, trucks and SUVs. What’s in store for folks this year? 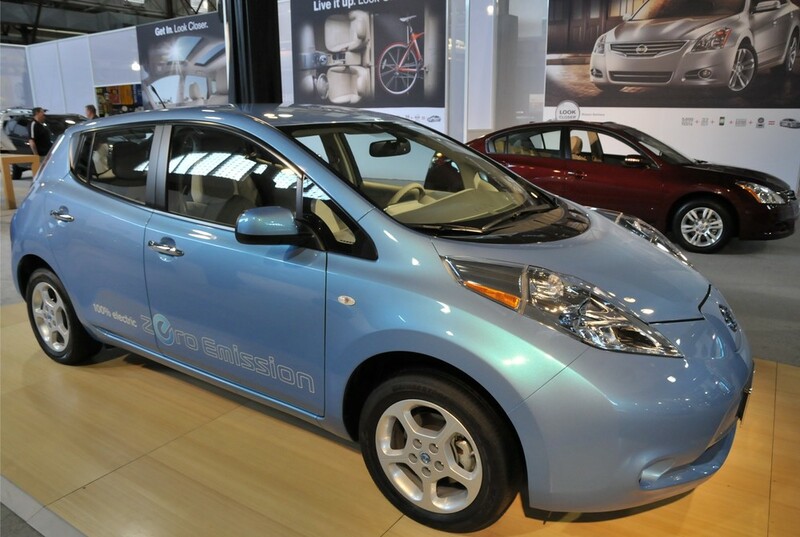 “Green” is beginning to take its place among the fossil fuel consumers. 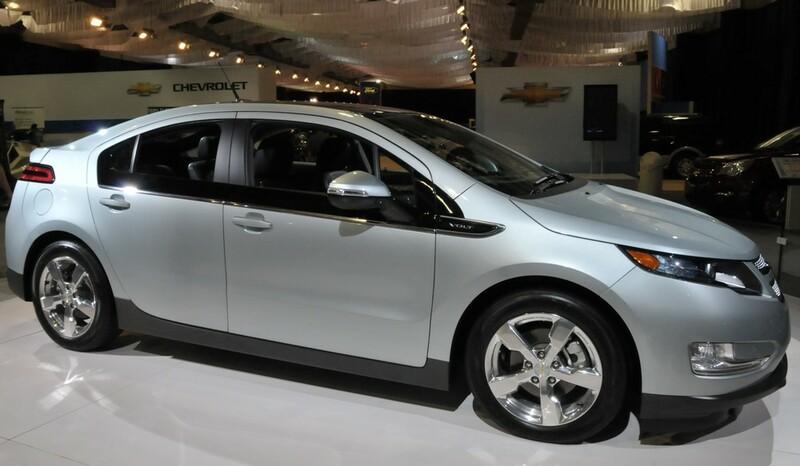 Nissan has its new Leaf electric vehicle (capable of going 100 miles on a charge) in the Centennial building and the Chevy Volt is on hand in the automobile building. Also in attendance this year is our first look at a plug-in Toyota Prius hybrid. Outside in the truck area we find GMC has expanded its “arena” moving the Ford oil derrick (featuring a Super Duty truck spinning on top and a Raptor climbing up the side) slightly to the left (or right depending on your political position). 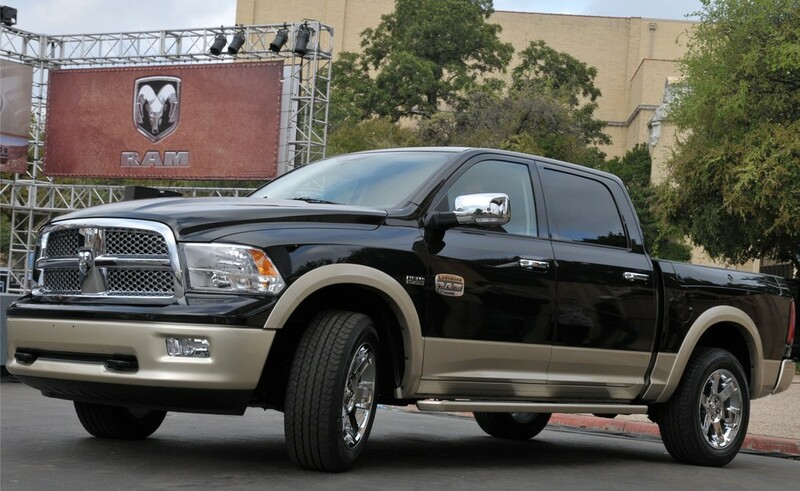 Ram has a stuffed longhorn steer in its area this year to coincide with the announcement of the new Longhorn package that will soon be offered across its pickup lineup to compete with Ford’s King Ranch. Speaking of Ford, the automaker has a host of new product on display including the new F-Series powertrains, a Boss 302 Mustang and the Fiesta next to one of the longest foosball tables I have ever seen. I found in the State Fair FAQs that CHL holders can carry their weapons upon fairgrounds legally (but not inside the Cotton Bowl stadium) and these folks may be interested in Ram’s new Outdoorsman package that offers gun racks inside the RamBox compartments. 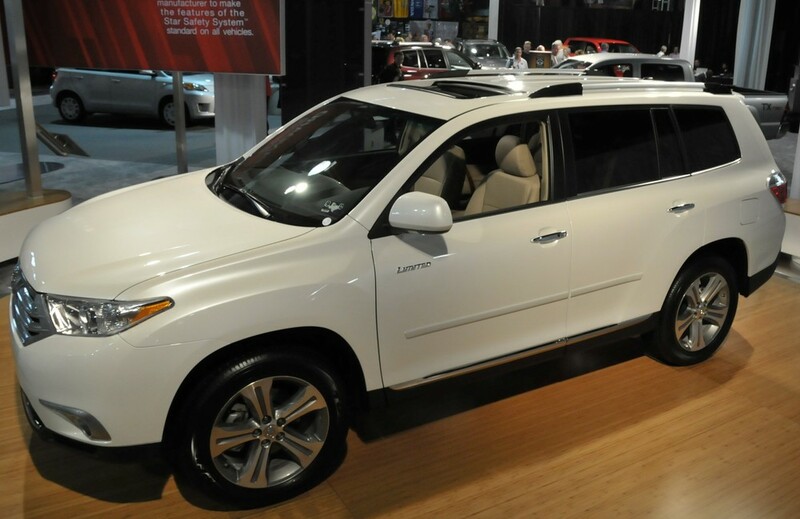 Toyota once again chose our State Fair venue for a model debut, this year rolling out a redesigned Highlander and Highlander Hybrid SUV. Fuel economy is now up to 28 mpg city from the equivalent of a 280hp powertrain under the hood of the new hybrid edition. 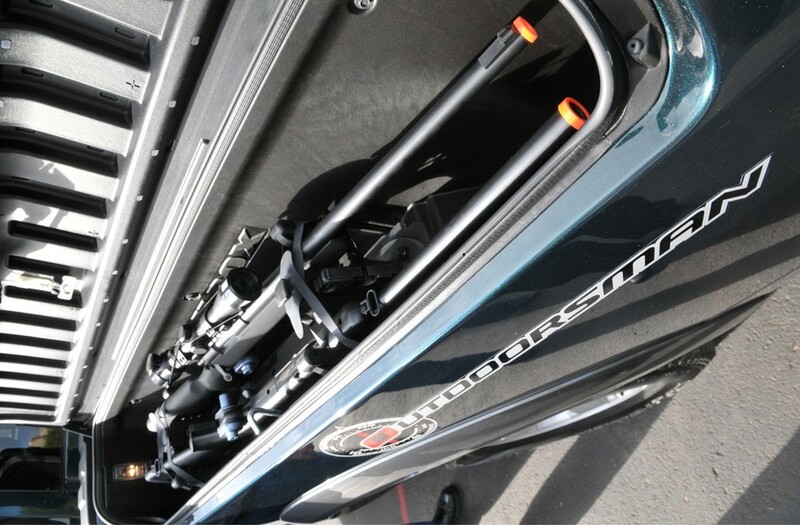 Jeep has its entire new lineup on hand. 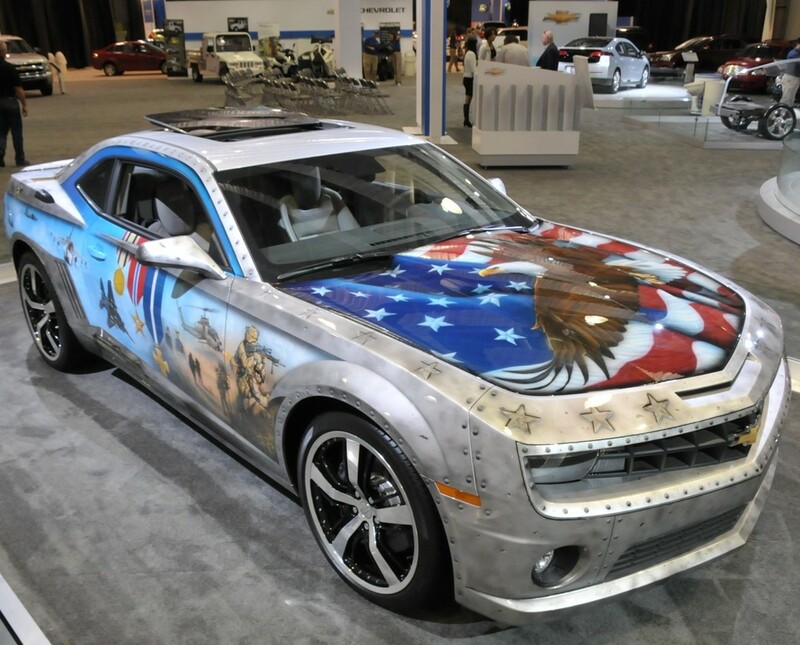 The 2011 product portfolio got makeovers ranging from mild to complete including Patriot, Grand Cherokee and the iconic Wrangler. The Chrysler Corporation is also displaying one of the last new Vipers we will see, at least for a while. Stop by and pay your respects accordingly. Before leaving the auto show this year I was treated to a little trip down memory lane. 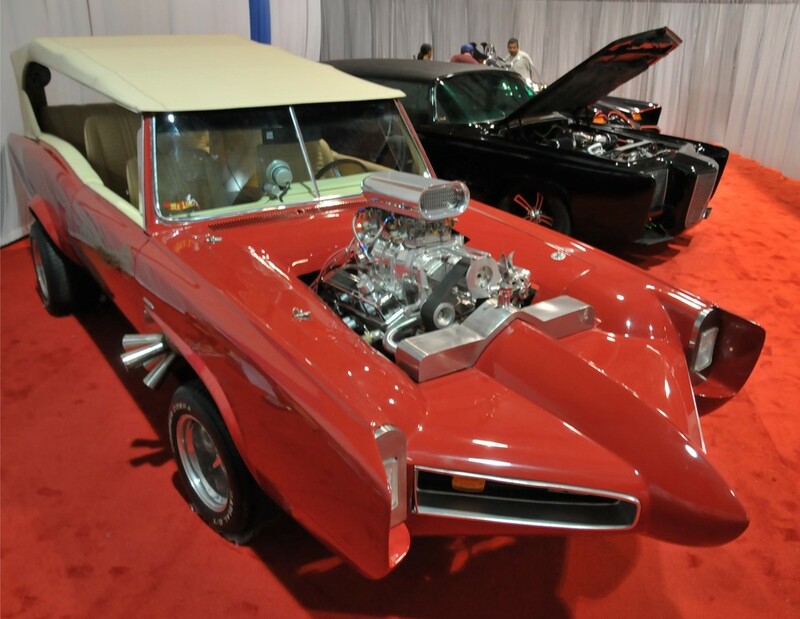 Tucked away in a corner inside the Centennial building behind some white curtains were three hot rods – custom-built cars from my childhood that I watched on TV and built replica models of. No one was around so I helped myself into the booth space to check them out. 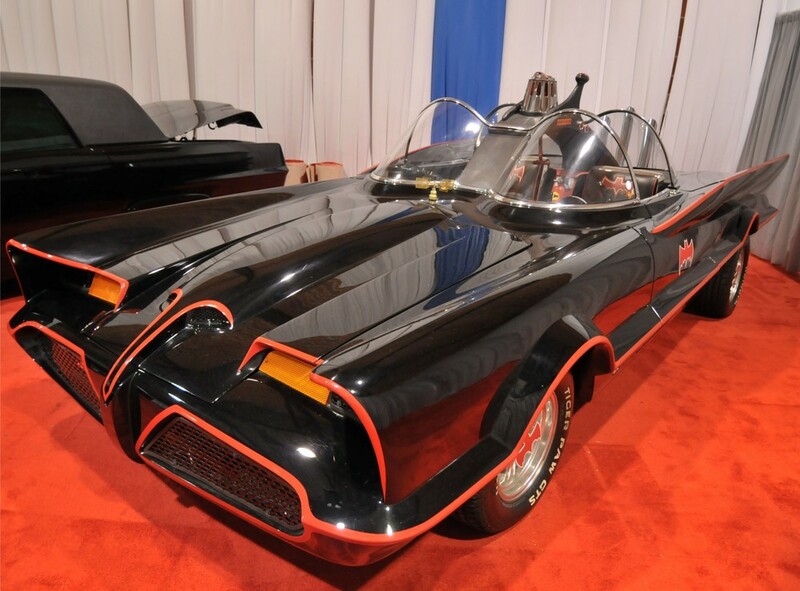 Here sat a Monkeesmobile Pontiac, the Green Hornet Chrysler Imperial limo and – wait for it – the Batmobile, which was originally a Ford Lincoln Futura concept car. Whether eating a corny dog, waving “howdy” at Big Tex or reveling in television automotive history, we can all be kids again at the State Fair of Texas.